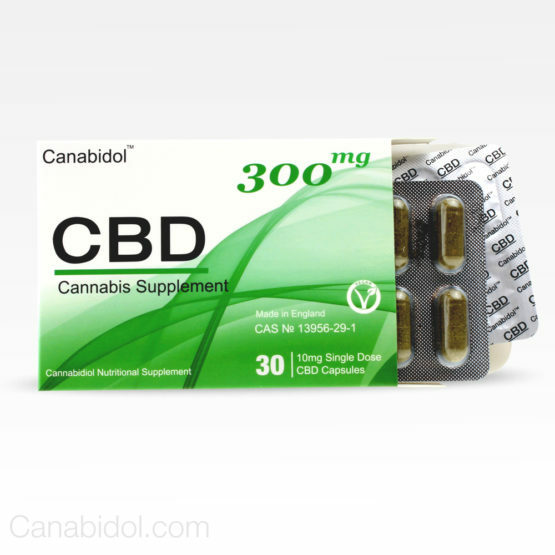 Canabidol CBD Gel-Tabs offer the highest bioavailability of all the products in our range and are developed to be the most effective CBD delivery method for optimum absorption. 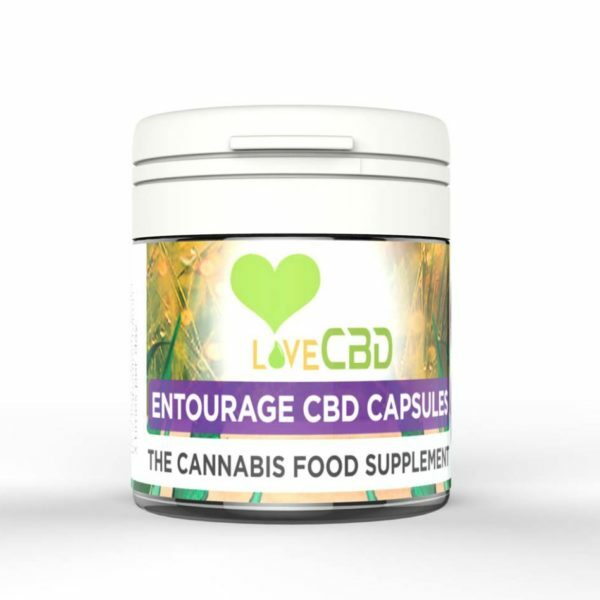 As the UK’s leading manufacturer of Cannabis supplements we have been able to create our new improved Gel-Tabs which offer a delicious, slow release of CBD through the blood vessels under the tongue resulting in a high portion of CBD being absorbed. 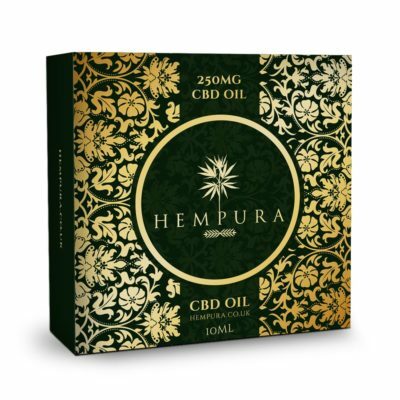 Each gel tab contains 50mg of CBD , 16.7mg of Terpenes,Phytocannabinoids and essential Oils. 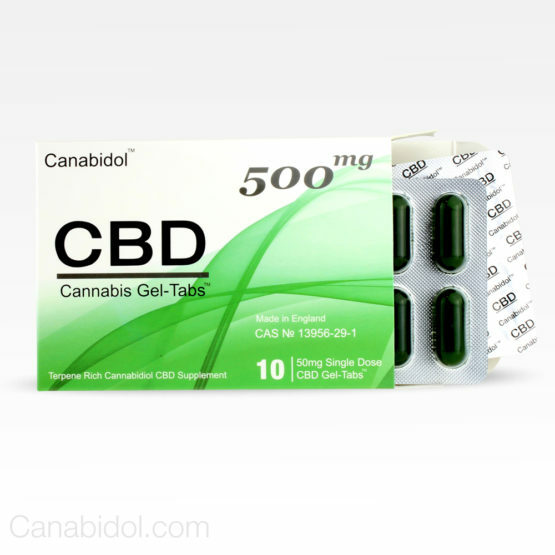 Suggested Use: You can administer the CBD gel tab by placing under the tongue for 10-15 mins. One capsule two times a day. 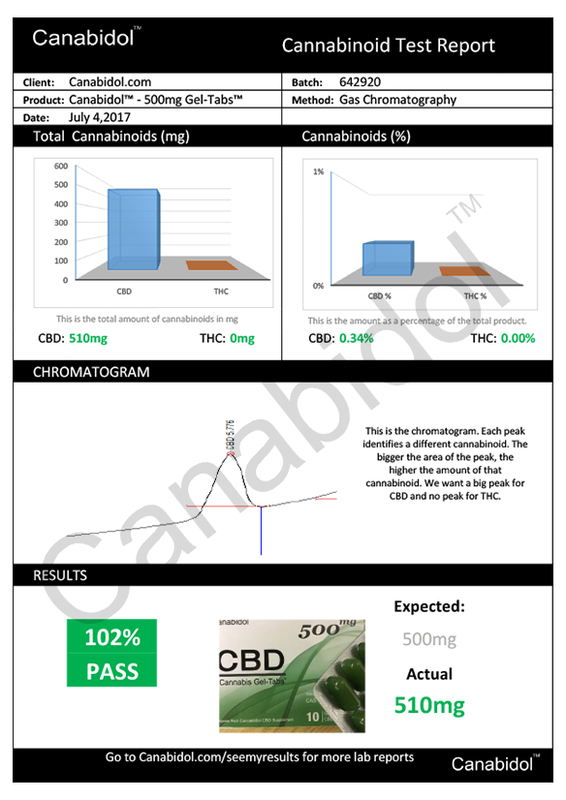 (Gel tab contains 50mg of CBD. 16.7mg of Terpenes, Phytocannabinoids and essential oils combined.